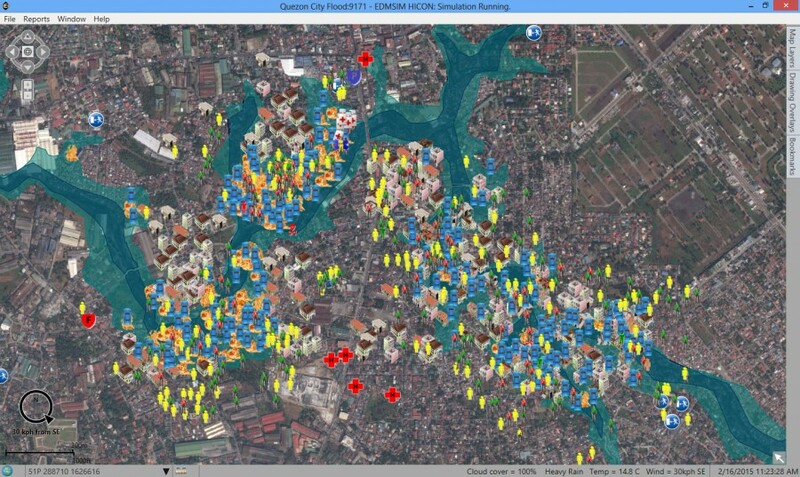 EDMSIM (Emergency and Disaster Management Simulation) is a digital and interactive tabletop solution that enables Emergency Management staff, Emergency Operations Centers (EOCs) and Civil Leadership to train in an environment which mimics the challenges and stress of a real man-made or natural disaster. 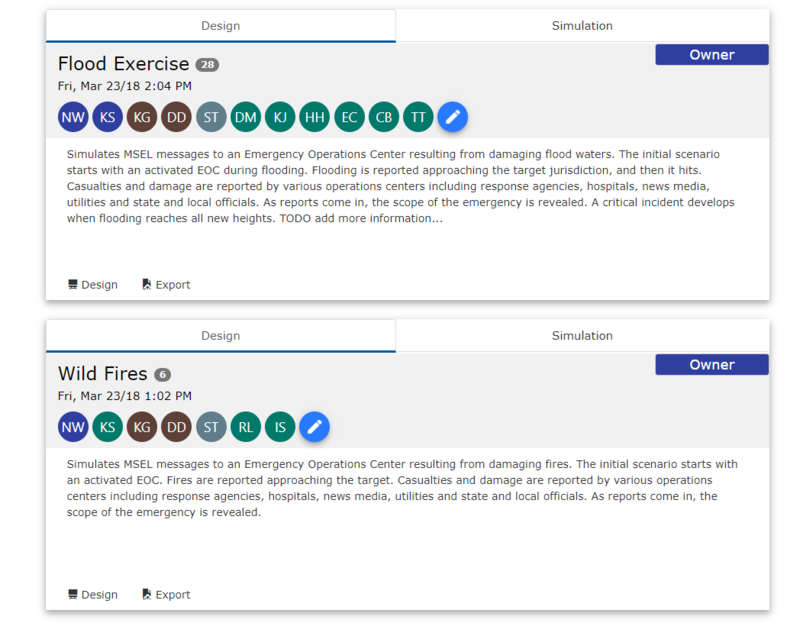 Training with EDMSIM improves team communication, validates contingency plans so organizations can be better prepared for an actual event without the expense of a live exercise. 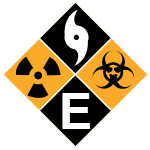 EDMSIM is saving lives today by helping organizations like US Northern Command, the US National Guard, the Centers for Disease Control and others to be better prepared for their next emergency. 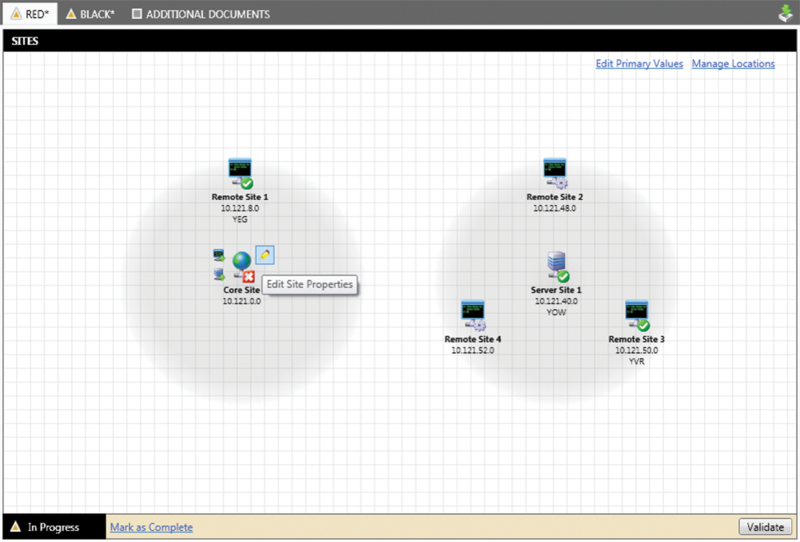 MILSIM (Military Simulation) is a constructive simulation to train command staff from the company to joint level. 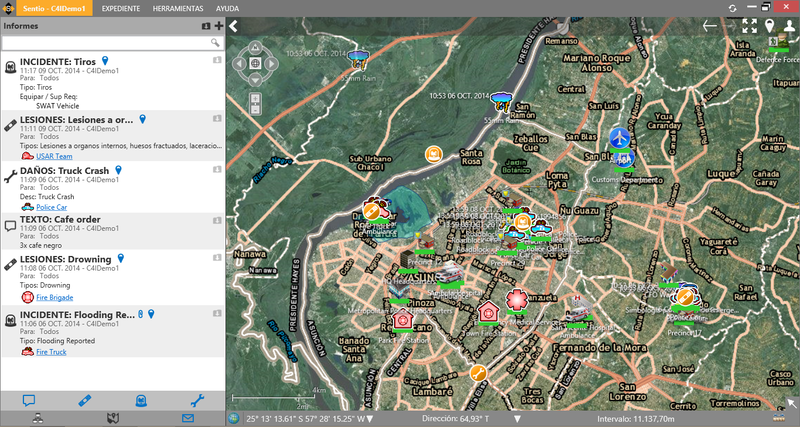 MILSIM uniquely combines an air/land/sea constructive simulation with a fully integrated messaging system that can be used as a Master Scenario Events List (MSEL) tool. MILSIM’s versatility makes it equally suited as a training simulation, C4ISR stimulation test bed tool or mission command system driver. Its multilingual capability makes it an ideal solution coalition training environments. Creating effective and worthwhile training events for your Emergency Response team is challenging, especially when they are constantly away dealing with real situations. 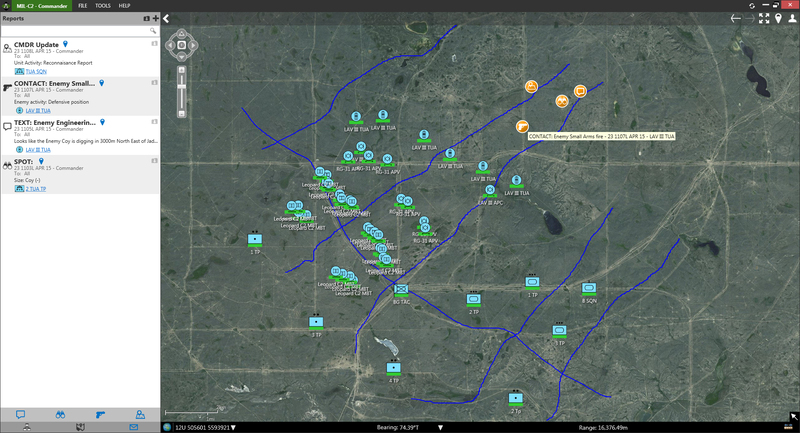 The Exercise Event manager tool allows you to quickly and collaboratively create any exercise scenario, with all of the associated elements: locations, hazards, timings, media information that you can use and re-use to enhance your team’s Emergency Preparedness. 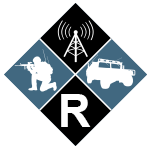 RADIUS is a military communications planning tool that enables the rapid creation of machine and man readable communications operating instructions. 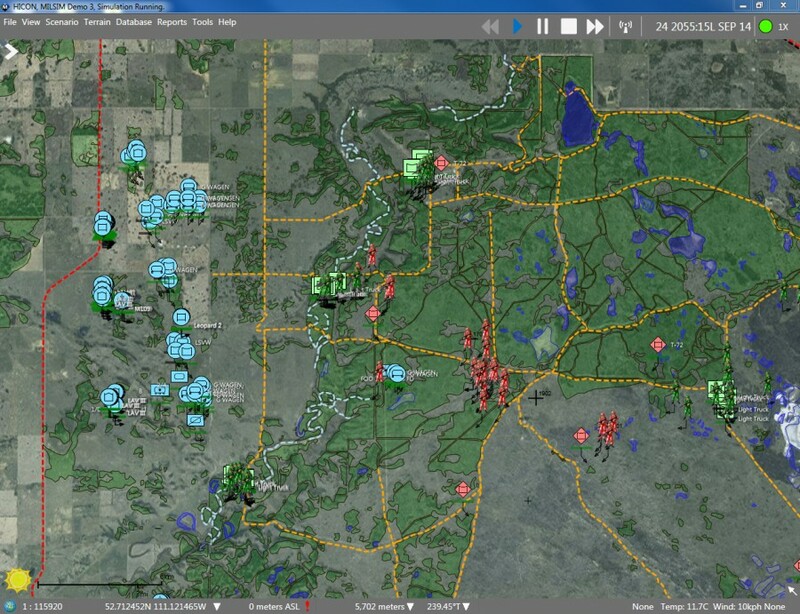 SENTIO is a lightweight situational awareness and communication capability for Emergency Operations Centers, First Responders or any organization seeking better understanding and control of vehicles and people. 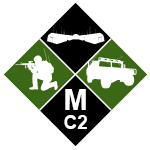 MIL-C2 is a low overhead command and control tool for small and medium sized forces. 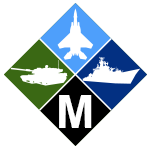 MIL-C2 is a quick and effective way to achieve situational awareness and communications with your deployed forces. 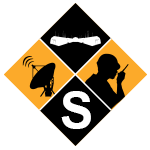 MIL-C2 is extremely interoperable with pre-existing communications networks eliminating the requirement to overhaul your communications backbone.